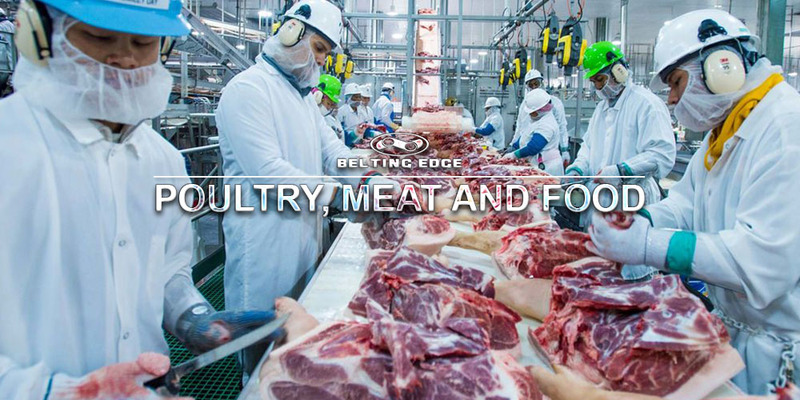 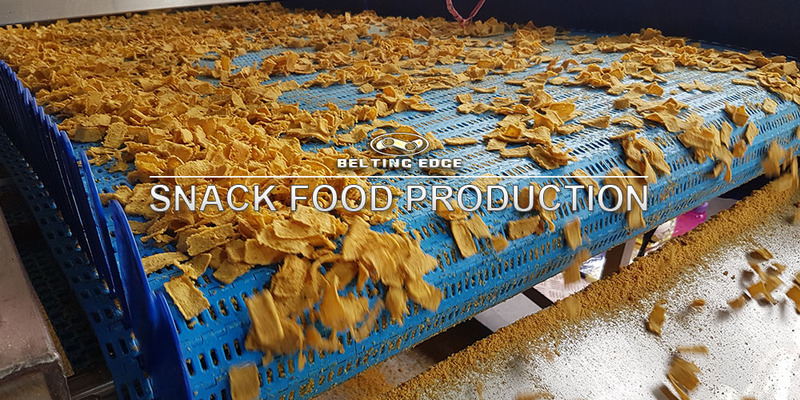 Plastic Modular belting, Industrial Timing belts, Food Grade Conveyor Belting, Power Transmission belting. 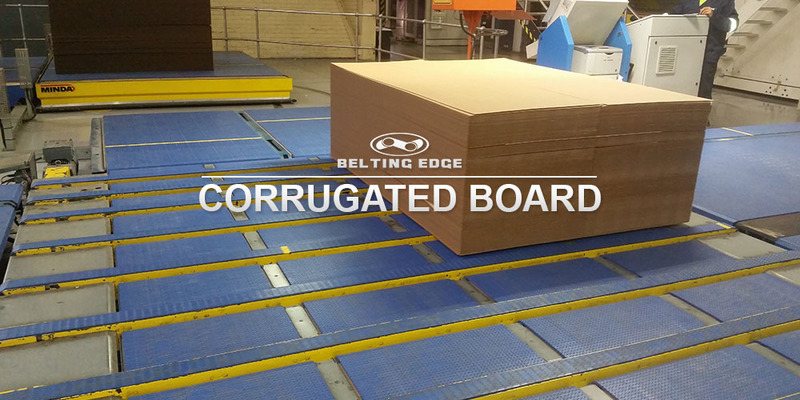 PVC and PU fabric reinforced Conveyor Belting, Monolithic Food Grade Belting, Custom fabrication facilities. 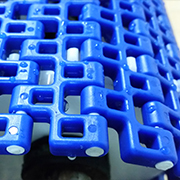 Locally manufactured and ISO Management approved plastic modular belting, Agents for a variety of European suppliers. 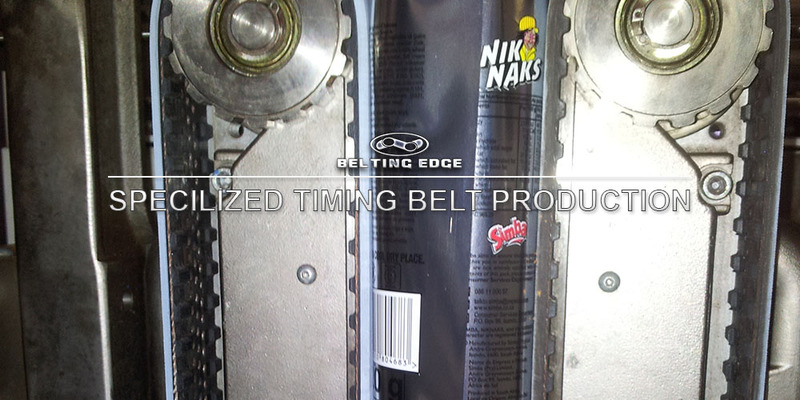 Truly Endless and Custom Spliced Industrial Timing belts, Fitment of various profiles and coating. 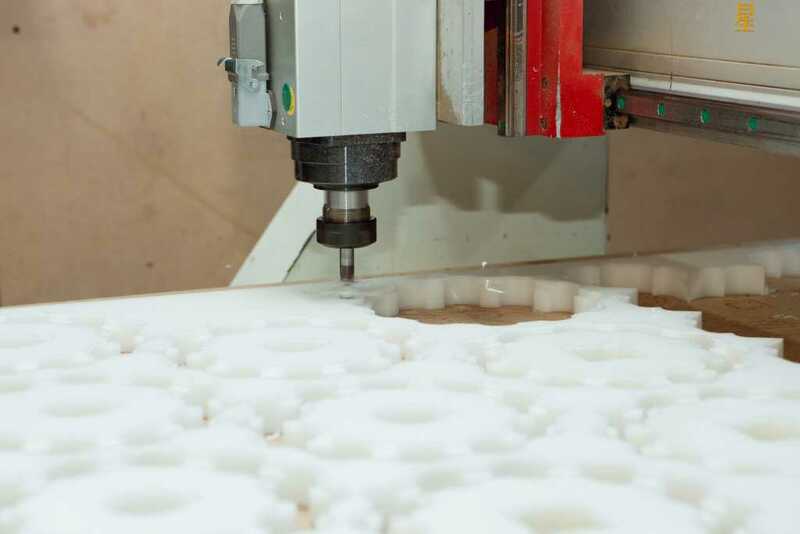 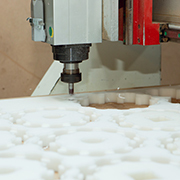 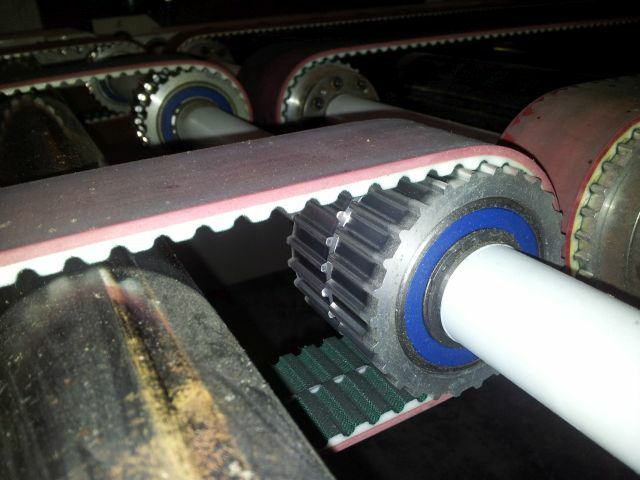 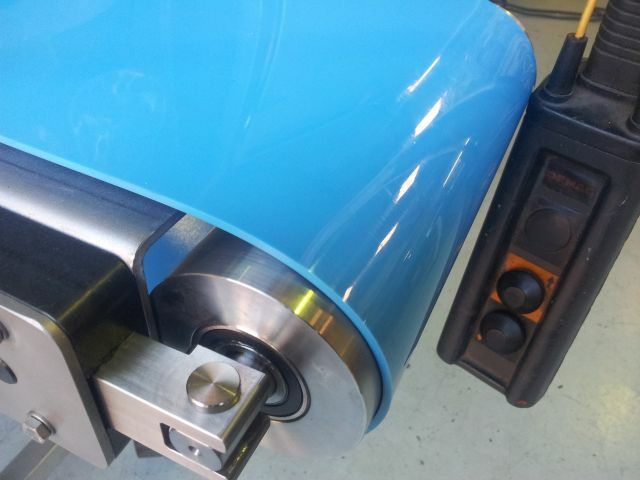 Full CNC plastic engineering facility, Specialist in machining sprocket to drive a host of plastic modular belt ranges. 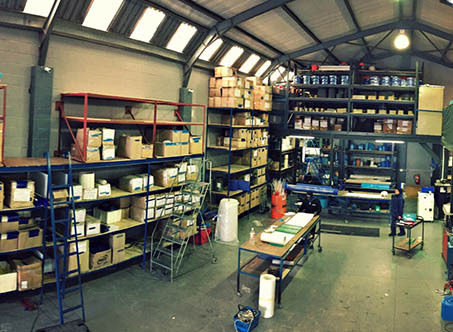 Flexco Agent for industrial fastener requirements. 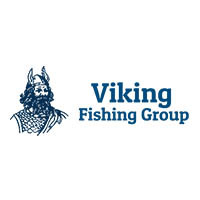 Please use the Whats App link button OR Please use the LIVE chat round tab on the right of the screen OR Please use the contact us page to drop us an email. 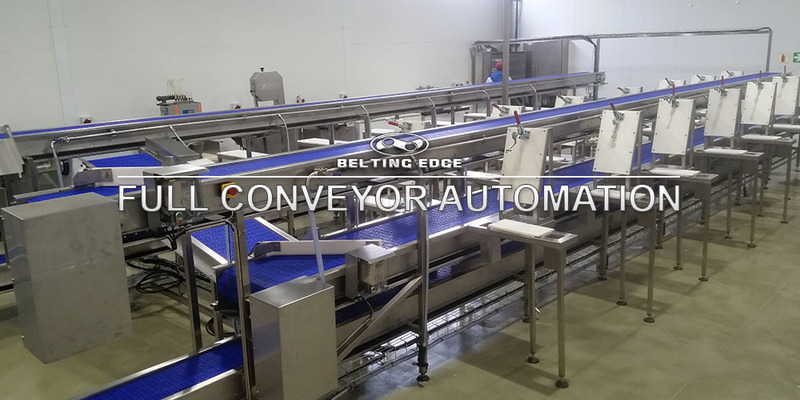 Read up on the various type of conveyor belts provided and place your order right here. 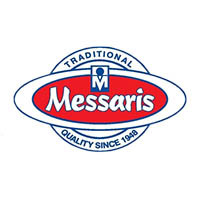 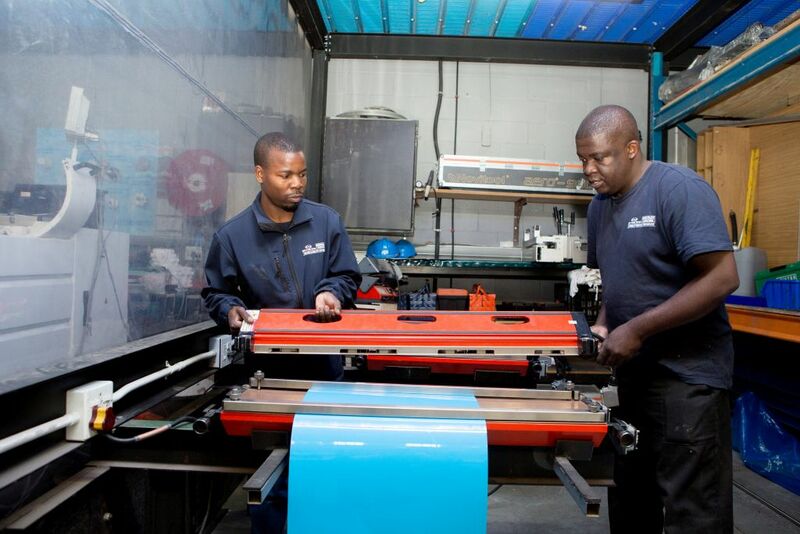 Your order is processed by our experienced team in our warehouse in Killarney Gardens. 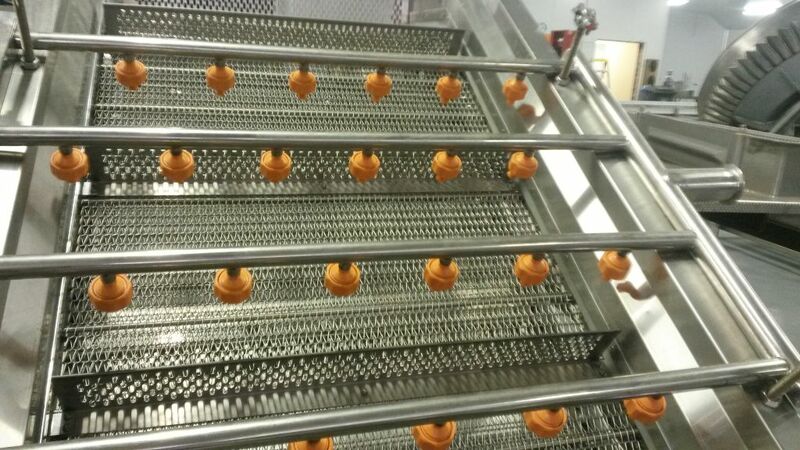 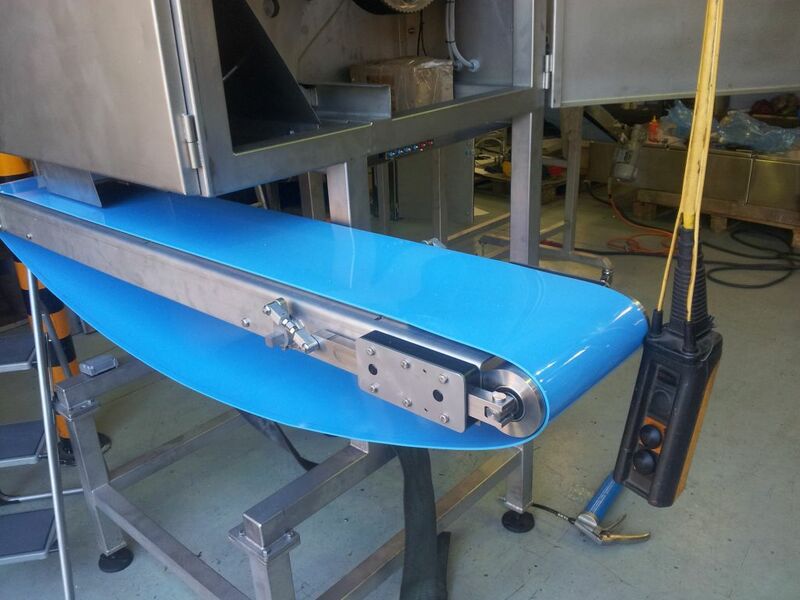 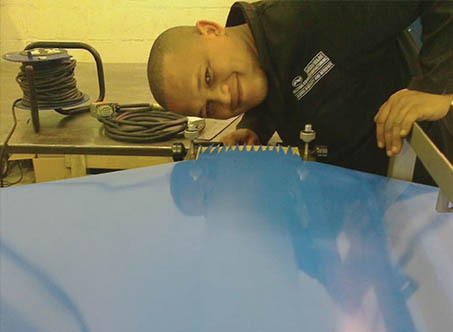 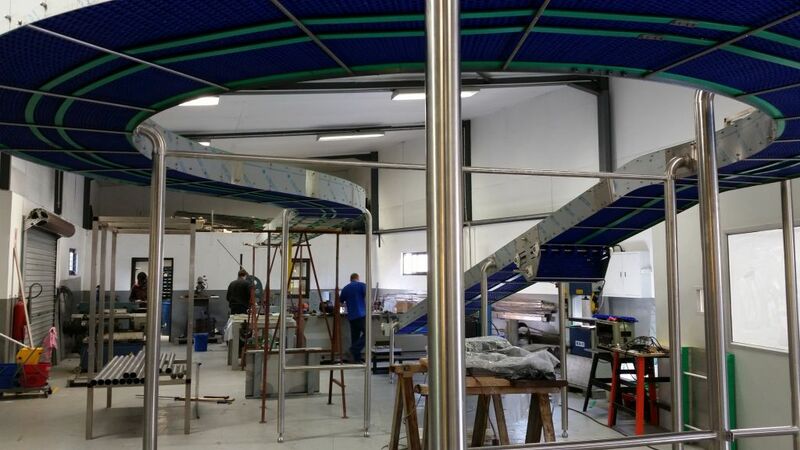 Your conveyor is installed at your premises by our experienced team. 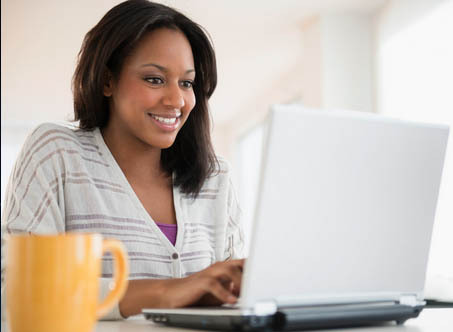 Chat to us on WhatApp during office hours for instant support. 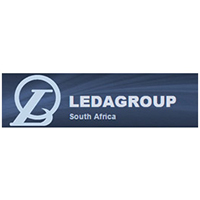 You can even send us photo’s and technical information via WhatsApp so that we are able to assess the situation. 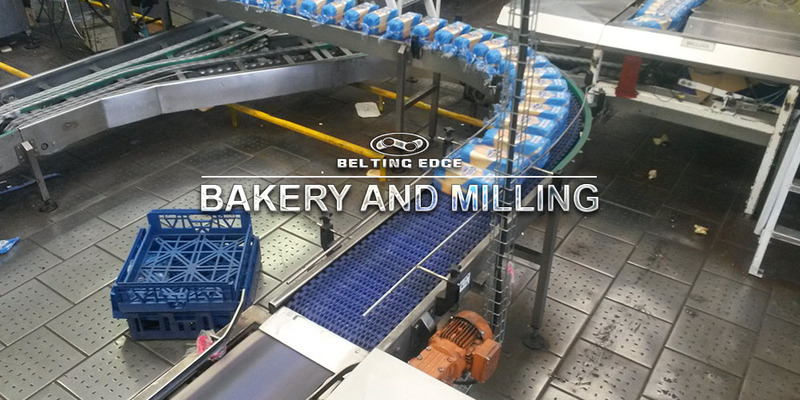 Belting Edge is a Top Notch company that go the extra mile. 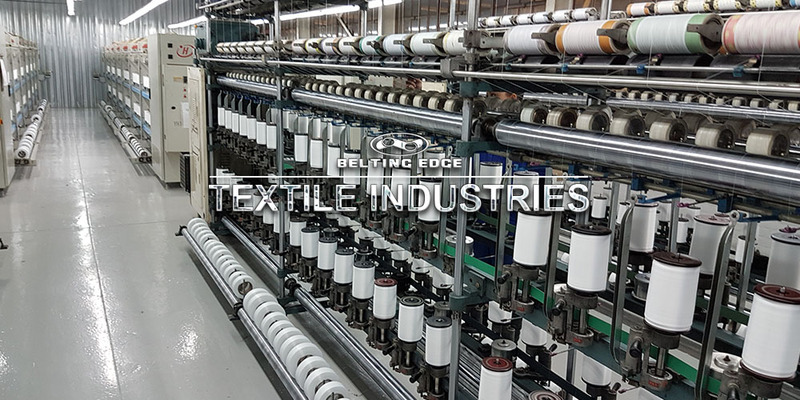 Belting Edge honour their warrantee and have when an alternative solution is offered you know that you will be getting a better value for money solution. 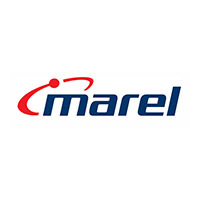 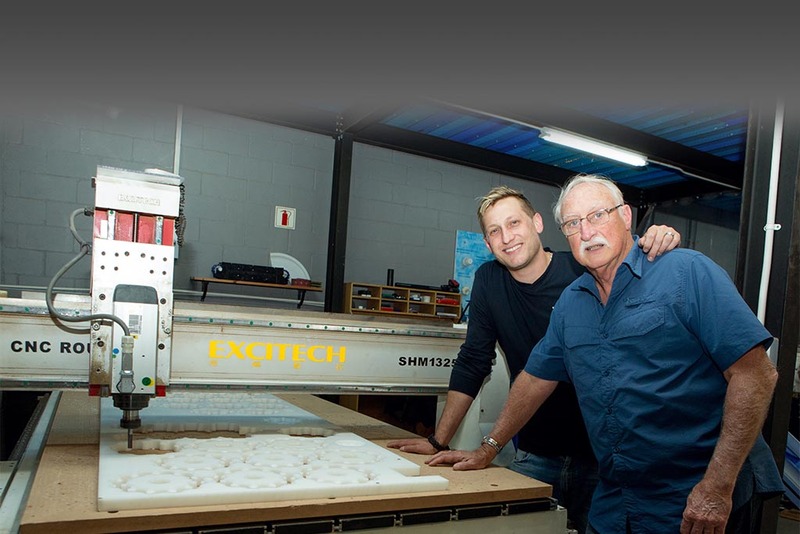 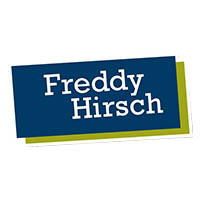 Thank you for the support, excellent service through the years and supplying affordable solutions. 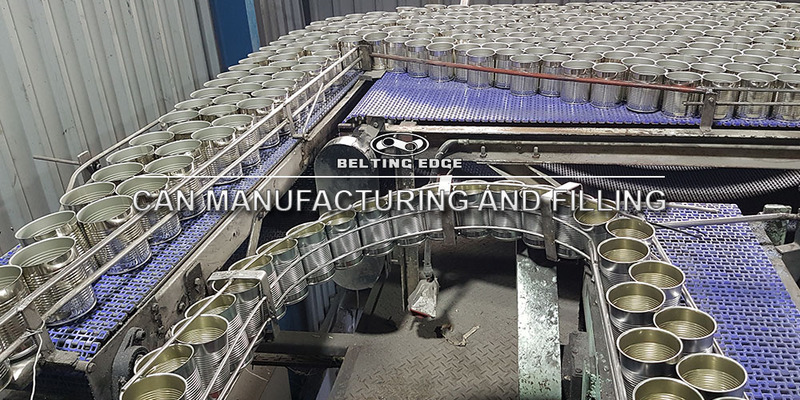 Belting Edge has assisted in a few of our development projects, They have fabricated some interesting belts for multiple projects. 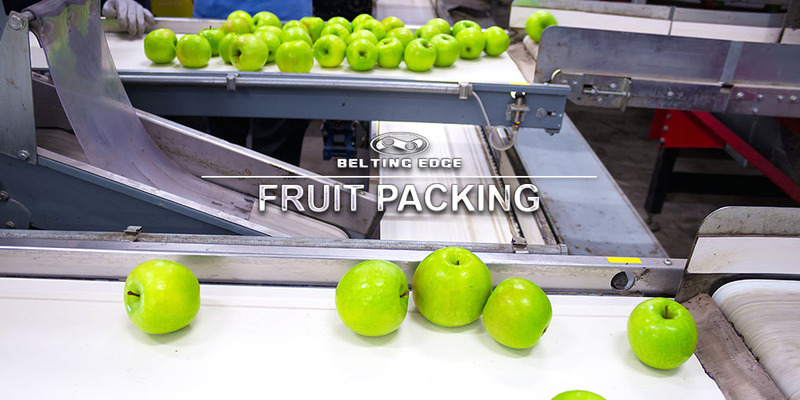 Belting Edge is with Queen B Lelwa and 17 others.